Koilpillai is Founder & CEO of Waverley Labs, a cyber risk engineering company and a pioneer in the field of Digital Risk Management. She has 30 years' experience researching and developing systems in computer security, network management and real-time distributed software. 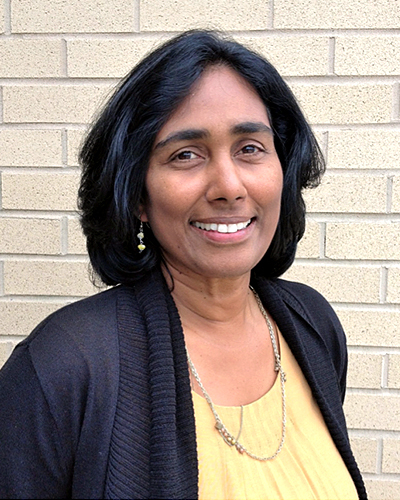 She leads the open source software-defined perimeter (SDP) effort for 'black' apps in the cloud with the Cloud Security Alliance and is an active contributor to NIST leading the creation of a security risk index system for moving apps to the cloud (NIST 500-299). She was a key member of FEMA's Enterprise Security Management Team and has served as Principle Investigator for several Department of Defense initiatives.